In Client Work, KAYAC helped Sanrio’s summer promotion at Sanrio Puroland amusement park. 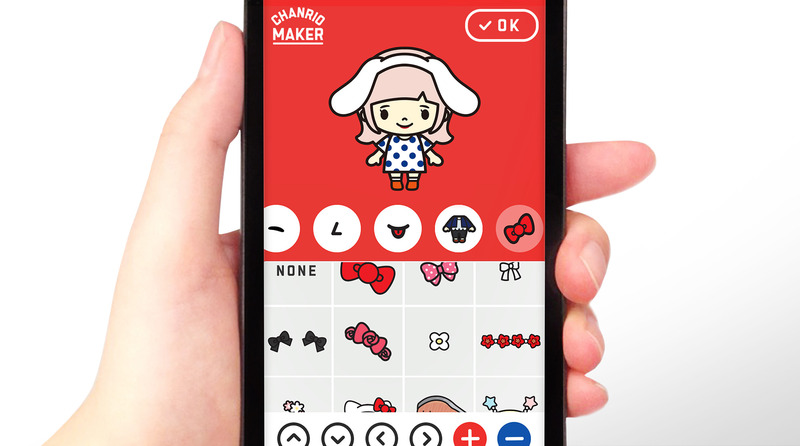 As a part of the promotion, we developed Chanrio Maker, which allows users to create their original character that becomes Puroland resident. Users can create their own Chanrio that looks just like them by freely selecting from a large selection of parts or using a photo of their face on smartphones and PCs. 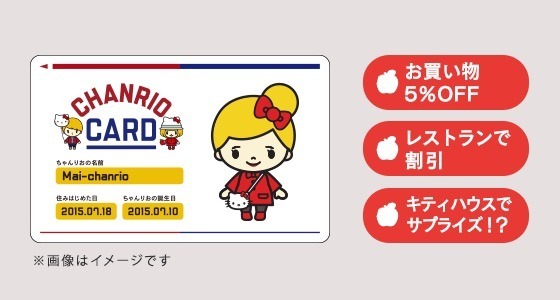 And if you create Chanrio before going to Puroland, you can get your own unique Chanrio Card. 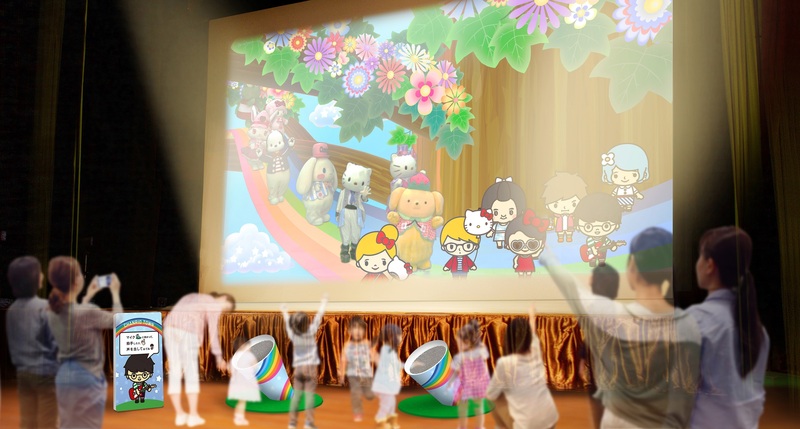 In the participation-type video attraction Chanrio Virtual Parade, your Chanrio starts dancing with live Sanrio characters on the screen in Puroland. Now you are a member of Puroland! Every several seconds, one Chanrio has been created. If you haven’t created yours, why don’t you create one?